In 2013, I travelled to Ireland to perform “Ambiguous Mirrors“. 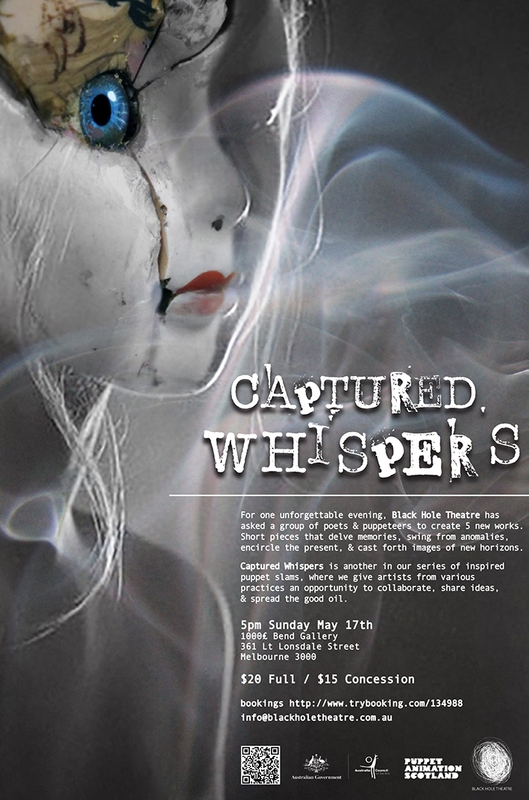 Very soon, on Sunday 17th May at 5pm, at Thousand Pound Bend, I’ll be performing this piece to a Melbourne audience. This short performance is very personal to me. It meditates on grief, family and genetic inheritance. And the puppetry adds another, profound layer – evoking deep emotion and a sense of the uncanny. 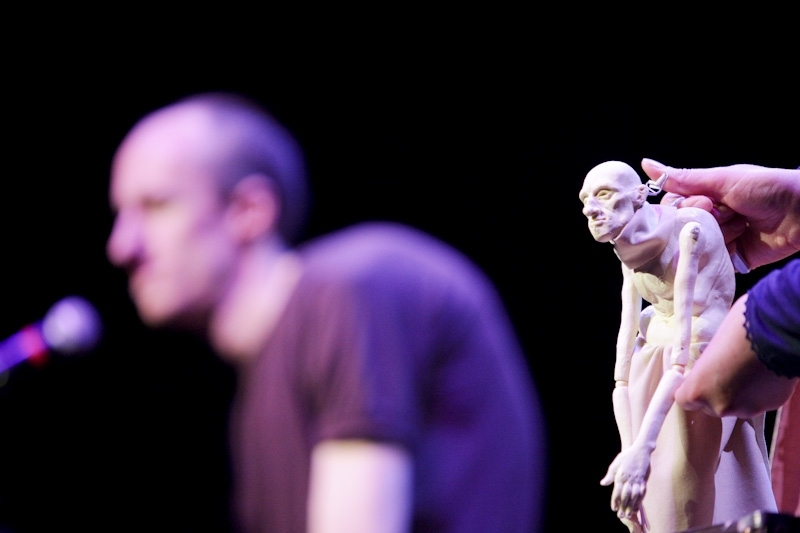 The night also features four other puppetry-poetry collaborations – Lia Incognita with Beth McMahon & Michael Bevitt; Barry Dickins with Rod Primrose; Jennifer Harrison with Victoria Osborne; and Terry Jaensch with Eliza-Jane Gilchrist. This should be very special. If you can make it, please join us – details on the flyer above. Bookings essential and available here. I also have a number of poetry readings in May, so please check the Readings & Performances tab for more info.